Book a Professional and Experienced Party DJ in London, Kent, Surrey and Essex. We supply Party DJs for Birthday Parties, Private Parties and Special Occasions in the UK but also work abroad on a regular basis. Platinum DJs have been providing reliable and professional Party DJs and Discos since 1997. We treat each customer as an individual with unique tastes and wishes. We listen to what your plans are, make notes and advise where helpful to make sure you get the most enjoyment out of your Party. Some people are quite particular about what they want and go into fine detail. Others would rather trust us to make the party work for them. Either way, we always strive to be as helpful and flexible as possible and make sure your Party is matched with the right DJ. 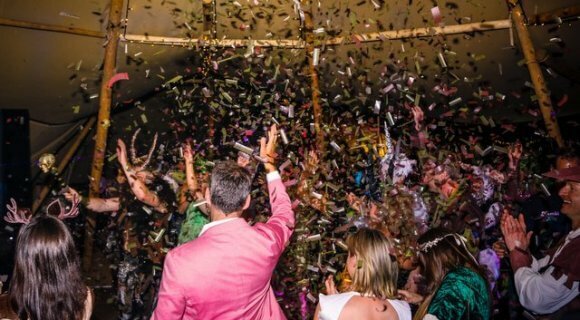 Our more experienced Party DJs all have radio, night club and festival experience. While this might not seem necessary for a family party you certainly notice a huge difference! Judging the mood on the dance floor and getting the music right is critical for creating an enjoyable and energetic atmosphere. We discuss your music tastes before the event and welcome playlists if you would like to provide one. You can give us a general guideline, a detailed list or leave it to the specialism of our DJs. By handing in a guideline it will allow us to prepare before arrival. We will check our music library and purchase any tracks we don’t have. We accommodate requests on the night and mix them seamlessly in the right order to build momentum on the dance floor. Your Party DJ will cover all music genres including Oldies (1920’s t0 50’s), Rock n Roll, Motown, 60’s, 70’s, 80’s, 90’s and 00’s. Our music library also includes Rock, Indie, RnB, Hip Hop, Garage, Trance, Dance, Electro, Pop and Commercial Dance. From experience most Party DJ performances seem to work best with playing well known commercial tracks but we love to mix in special requests! It will make your party a unique and identifiable with you. The Party DJ is always sensitive to the mood on the dance floor. Therefore he will play the right music at the right time. We will make sure that the music is suited to all ages and everyone will have a great time, young and old! We have a range Sound Systems and Lighting Rigs available to suite various budgets. Compact PA and Sound Systems are available for smaller Parties and medium systems for the larger Parties. A top of the range system can be offered for those who would like to make their Party stand out. The top of the range systems come with an amazing club spec lighting show and are stunning in sound reproduction. We have a very large Party DJ Roster for London and Kent. 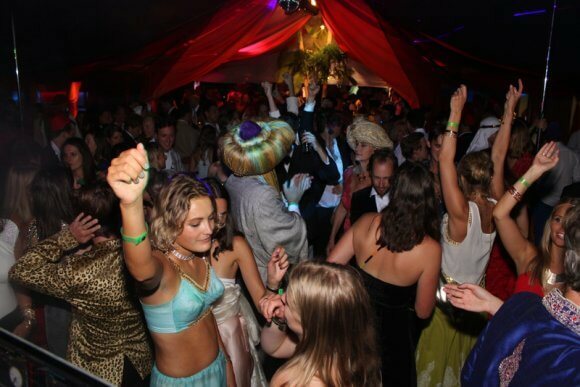 This will give you a great choice of Party DJ’s and also guarantees reliability. We can send a stand in Party DJ similar to the style you booked in the very rare case of illness or breakdown. This means you don’t need to worry no DJ is going to turn up. All Platinum’s bookings are contractual. We are legally bound to turn up on time and perform well as per the agreed terms and conditions. Treat yourself to a Platinum Party DJ & Party Disco. Our Party DJs are all respectful and well aware of the whole reason you are having a party is to celebrate a special occasion. We realise this can not be repeated and has taken a lot of time and effort to organise. All our DJs bend over backwards to make sure they try their very best to provide a brilliant performance at your Party Disco of which you can be proud and enjoy. Besides supplying DJs and Discos we also have an Entertainment service. If you are looking for a Photo Booth, Band, Percussionist, Magician, Singer or any other type of Entertainment please visit www.platinum-entertainment-agency.com for more information. For more information and bookings please call 01322 412494 or send an email to [email protected].